1.Invite others to receive their EOS DApp channel rewards and enjoy EOS profit in real time. 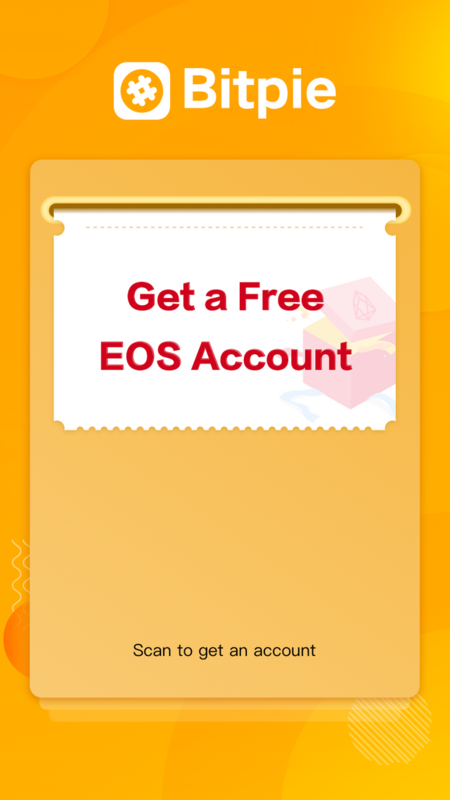 2.By inviting a valid EOS user, both parties can get EOS Free Account Creation Coupon or EOS Resource Help Coupon. The detailed rules are shown in “Rules” of the Activity Main Page. 1.Update to Bitpie version 3.7.7. 2.Click on “Me” and select “Invite Friends”. 3.There are two ways of sharing: by copying the link or by sharing the image. Both methods can be shared to well-known social network platforms such as Wechat and Weibo, and can also be spread by mass mailing, WeChat group sending, and QQ group sending. 4.Tell your friends to open the link you shared. If you shared the picture, then you can tell them to scan or long press the QR Code to open the sharing page. 5.Select “Get now”. Enter Bitpie “Receive the reward” verification interface. Enter the phone number, click on “Get the Verification Code”, and click on “Get Reward” again. 6.After you pass the verification process you will enter the claim success page. If you are a new user, click on “Download Bitpie Wallet”.